Recently one of our customer ask me how to change Create By and Modified By names that appears on Display form, New form and Views. 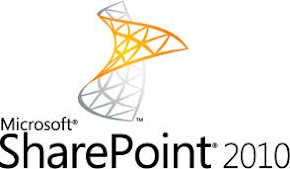 Out of the box SharePoint systems only display Created at <time> by <username>. Our Customer request to change Display Photo with Name and other details?. Can we do it without customization? The answer is “YES”. SharePoint list setting has options to change. Go Settings > To List / Document Settings and Click Created By / Modified By fields. Select Show fields type to Name (with picture and details) and click Ok.
SharePoint All document view display modified fields with picture and name. When you visit Display form or New form will display created by and modified fields with picture, name and other details.